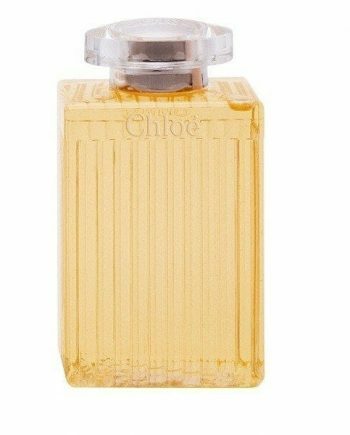 CHLOÉ Signature Eau de Parfum, the signature scent of the brand, was reintroduced in 2008. 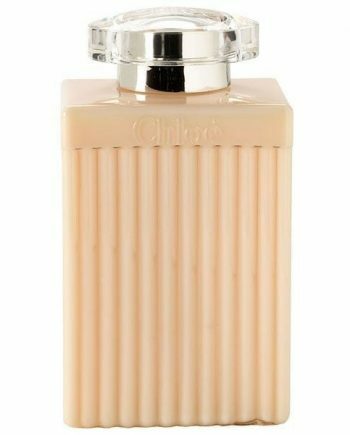 This versatile perfume is composed of top notes of Pink Peony, Freesia and Lychee that give it a fresh and addictive tone. 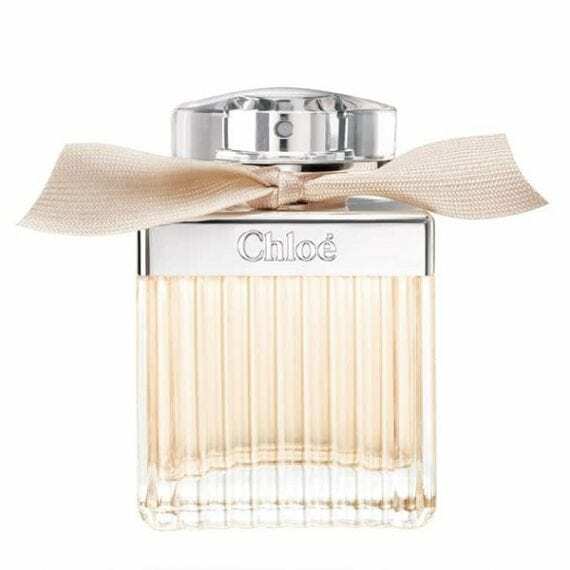 It embodies femininity with the middle notes of Magnolia Flower, Lily of the Valley and Rose. The base notes of Cedarwood, Amber and Honey give it a non-traditional yet elegant scent. The most prominent note is Rose and the fragrance has a medium longevity. 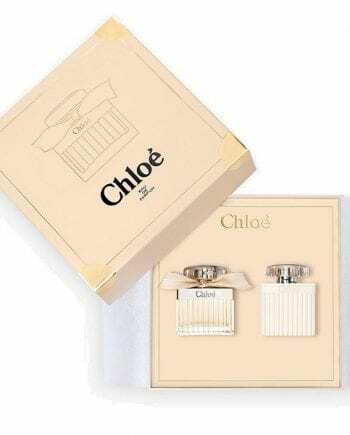 The perfume has an innocent yet addictively seductive charm about it that makes it perfect for all occasions from a day at office to a night out with girls. 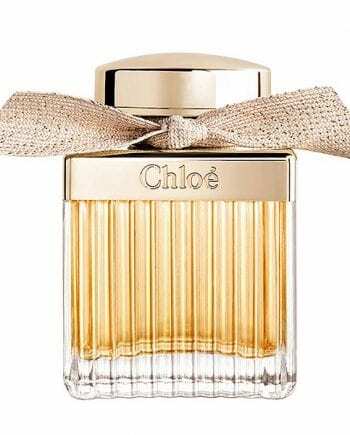 The not-so-girly femininity of the fragrance is further enhanced by the soft curves and grooves of the bottle. The metallic plaque on the bottle cap combined with the elegantly knotted petal-coloured ribbon on the top is a unique example of craftsmanship where the classic elements are fused with fresh ideas. 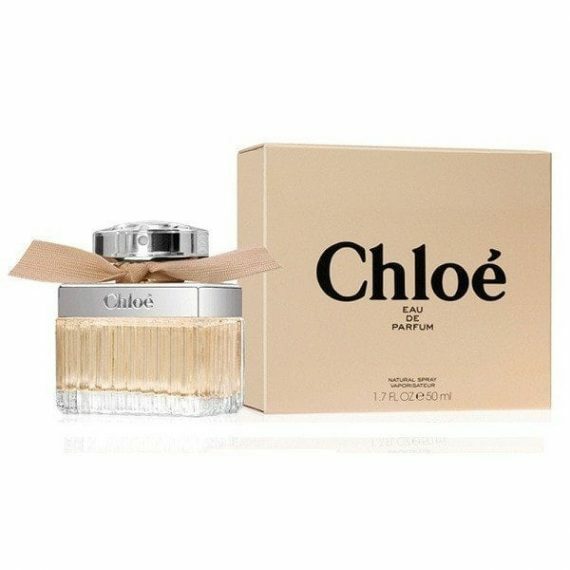 It is available to buy in three sizes – 30ml, 50ml and 75ml and is also available as an Eau de Toilette, Body Lotion, Shower Gel and in a 20ml limited edition My Little version. Absolutely love this fragrance. Its quite fresh but pretty, floral but not too floral and not too strong. Pretty bottle too. Very satisfied customer! This is so girly and feminine, irresistable! I love it-it is fresh and floral, clean and sophisticated. The bottle is jus as pretty. Will try the roses version next. Had this bought for me for Christmas present as a gift set use it every day it has just run out. We’ll worth the money as not cheap. Love the fragrance.